The state of Vermont requires that all drivers carry a minimum amount of liability insurance, or “financial responsibility,” in order to cover the costs associated with a car accident. This is required to legally register and operate a vehicle in Vermont. 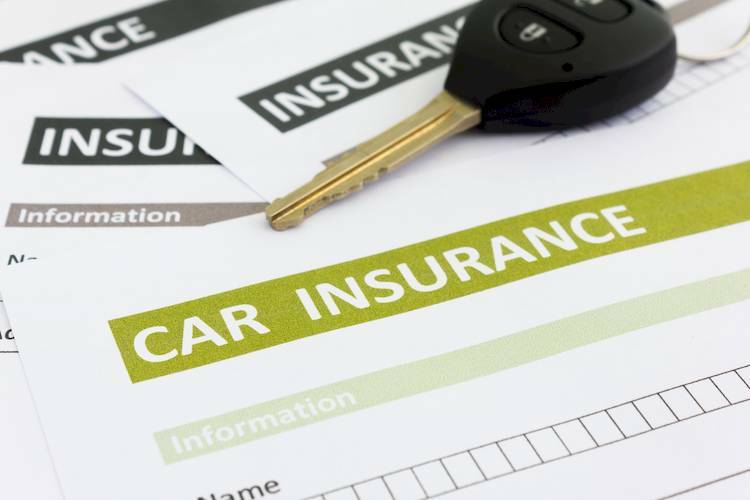 A minimum of $50,000 per person, for uninsured or under-insured motorist coverage. This means you’ll need to carry a minimum of $100,000 to cover the lowest possible number of people involved in an accident (the two drivers). This provides protection in the event that a driver is involved in an accident with another driver who does not carry the legally required insurance. This means that the total minimum amount of financial responsibility you will need is $160,000 to cover bodily injury or death, uninsured or under-insured motorist coverage, and property damage liability. Collision coverage, which pays for damages done to your car in an accident. Comprehensive coverage, which pays for damages sustained by your car due to non-accident conditions (such as inclement weather). Medical payment coverage, which covers the costs related to medical bills after an accident. Towing and labor coverage, which pays for the costs associated with the towing and necessary labor to get your car running again after an accident. Rental reimbursement, which covers the costs associated with a necessary rental car after an accident. The state of Vermont does not require that a proof of insurance be on file with the Department of Motor Vehicles. However, you will be required to show your insurance ID card to a police officer at a traffic stop, or at the scene of an accident. Mandatory filing of an SR-22 Proof of Financial Responsibility document. This document acts as an assurance to the government that you will carry the required liability insurance for a minimum of three years. This document is usually only required by those who have been convicted of reckless driving charges, such as a DUI. For more information, or to renew your registration online, contact the Vermont Department of Motor Vehicles through their website.